I’ve written extensively in the past about my dislike for the word “Unfortunately” and the importance of removing it from our customer service vocabulary. I had a boss once that disliked the word so much so that he hacked our ticket system so we couldn’t send an email to a customer with that word in it. More than one person in the last few years has challenged me by saying that there are always going to be situations where there’s nothing we can do for the customer and unfortunately is the best word. I’ve challenged my colleagues to show me an email where they were inclined to use the word, or its many synonyms, and we would work together to instead spin it toward what we CAN do for the customer. Fast forward a bit and I’ve been working lately with some of our clients on defining what a great customer interaction looks and sounds like for their brand. I talked about words like unfortunately, can’t, won’t, and policy. One client looked at me and said, “Oh, we call those Stop Words.” Get it? As in stop using those words! Brilliant, right? This really got me thinking. What are the words and phrases I don’t want my colleagues to say to customers and what do I propose they use instead? How to tell customers when your service is having an issue without damaging customer confidence. For example, outage and server down should be used very sparingly. How to speak of your competition without bad mouthing them. How to voice frustration over a situation without throwing the company under the bus. By defining this up front with your team, you take great strides to present a positive message to your customers that says you truly want to do business with them. Even if you occasionally have to direct them to another company for a solution, they will often grow to trust you as an advisor and will still feel comfortable referring business to you. Also, for extra credit, don’t forget to ask your agents how often they feel inclined to use these stop words. This will be a great source of learning that can help you identify and alleviate customer and agent pain points. 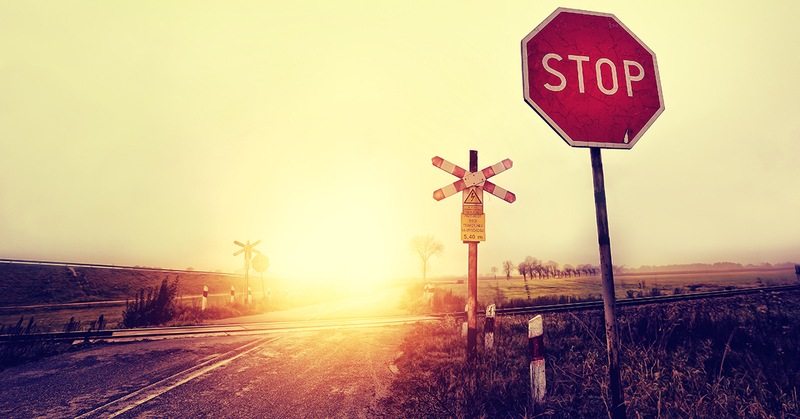 Simply getting rid of the stop words won’t necessarily improve the customer experience. Unfortunately, my list of stop words is still fairly limited. Leave me a note and let me know what some of your customer service stop words and phrases are. I have a feeling there are some good ones out there. 2. Discuss alternatives to each of the words that are more empowering and suggest a partnership to the customer. 3. Create a job-aid or some other reference to capture everyone’s ideas. That’s really great advice. Thanks Jeff! Great insight, I totally agree. I especially like your examples of how to phrase things correctly without aggravating the customer. Jeremy, a great job and a great article! Well done. Time to share it. Does "No Problem" Belong on the Stop Words List?